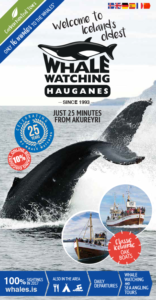 We at Whale Watching Hauganes are counting down the days until the start of the whale watching season. On May 1st we will set our sails to start our 24th consecutive year of whale watching. 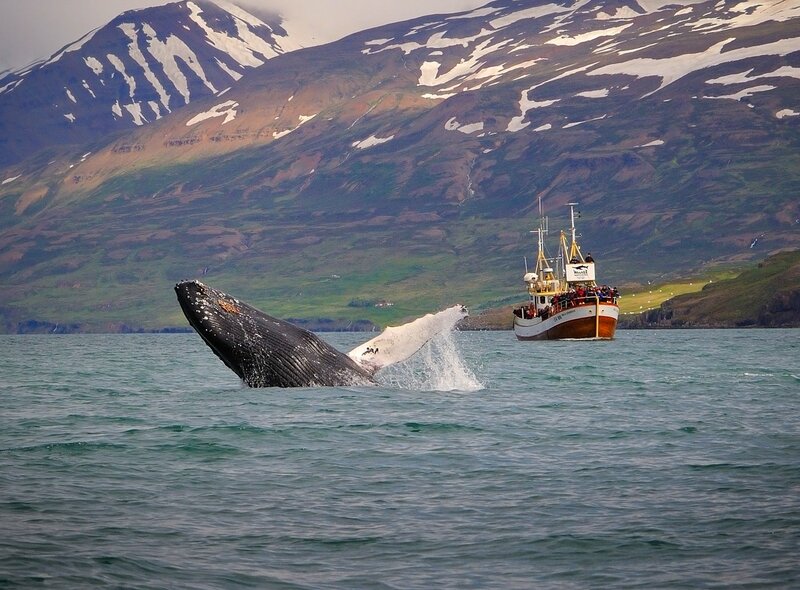 We are extremely proud of being the oldest whale watching company in Iceland having toured with our guest on whale watching since 1993. Gunnar Hamundarson sailing alongside Niels Jonsson. As you might know we added another classic Icelandic oak boat to our fleet this winter, Gunnar Hámundarsson GK 357. Built in 1954, Gunnar is 21,5 meter in length (70.5 feet) as opposed to our other oak boat, Niels Jónsson EA 106, which is 17,5 meters (57.4 feet), which means that Gunnar is four meters (13 feet) longer and quite a bit wider as well. Gunnar has been in the same family since 1954 and has been used for fishing and until last year when we were so extremely luck to come across this beautiful vessel and acquired it. It has been been extremely well looked after all these years and after both Gunnar and Niels have been to the shipyard, to be prepared for the 2017, they will look as they did the first day they were set afloat. We still have whales in the fjord! Amazingly enough, some of the the humpback whales that came here last spring are actually still here in Eyjafjordur fjord feeding, blowing and jumping. 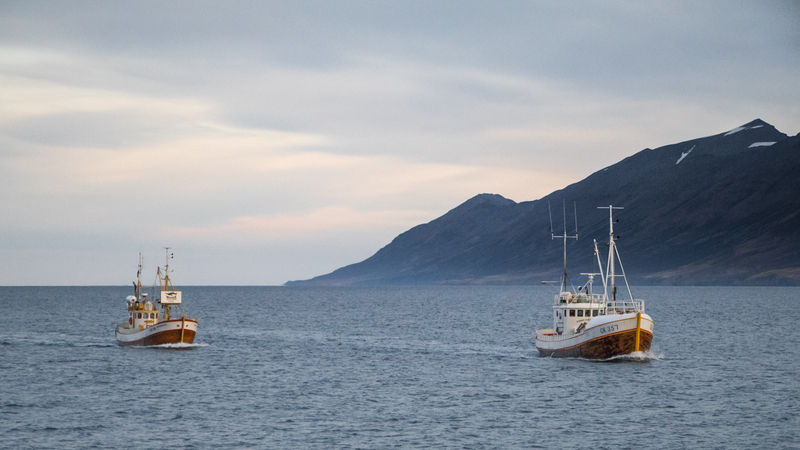 We’re not quite sure why they haven’t headed off to the Caribbean yet but we guess that it has something to do with the fact that the seas around Iceland have been warmer this winter and thus hosted more fish, which at the end has tempted the whales to stay a little longer. As there are just a couple of months until the bulk of the whales return back we’re tempted to conclude that those who are still here will remain so until the end of this year. 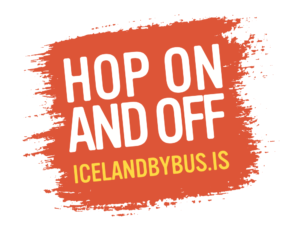 On May 1st Iceland By Bus (www.icelandbybus.is) Travel will start scheduled bus tours from Hof Cultural Center in Akureyri at 8:30 all mornings and will be at the Hauganes intersection at 9:00 (9:00 am). There we will pick-up all our guests and give them a free lift to Hauganes in a perfect time for the 9:30 tour. The tour back to Akureyri from the Hauganes intersection is at 14:30 (2:30 pm) and we will give our guests a free ride back to the intersection again just in time for the 14:30 (2:30 pm) trip back. The price both ways is just 1.200 ISK. You can book the trip at www.icelandbybus.is. For those of you who will be staying in Akureyri, Hauganesi is just in a 25 minutes drive to the north. From Siglufjordur you are just 45 minutes away. 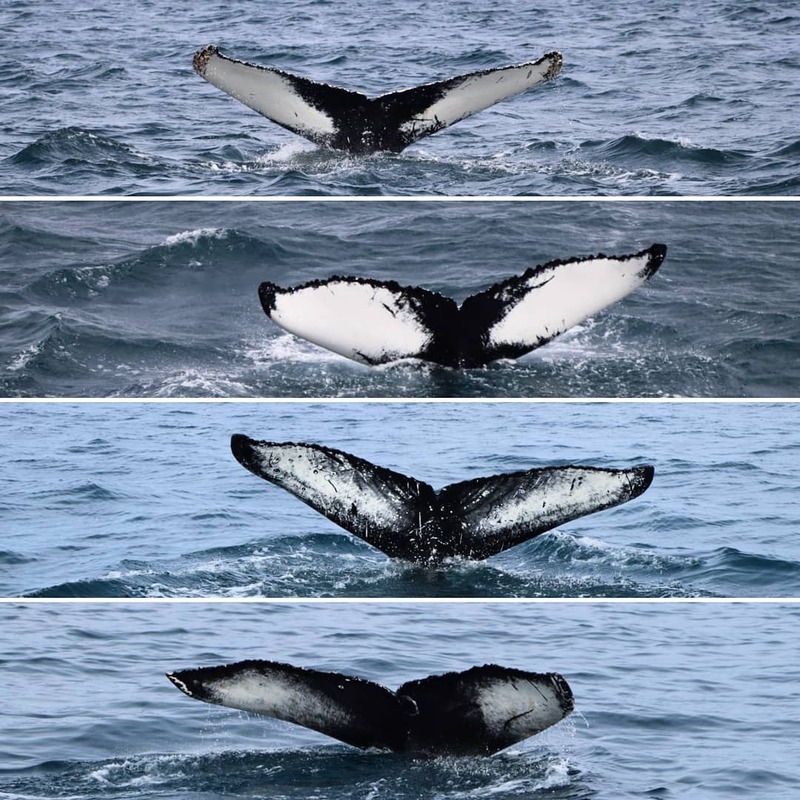 ← A great season of whale watching tours!